When most businesses think about search engine optimization, their thinking revolves around big concepts: link building, page structure, content with strong keywords. And of course, these areas of focus can lead to big gains in organic search engine rankings. But unless you’re a huge business with a national client base, organic search results shouldn’t be your only concern. You also need to think about local SEO – getting noticed within your city or local area. Local SEO is similar in many ways to SEO as a whole. A good bit of it revolves around creating strong content, having a well-organized page, and getting good links from other respectable websites. But beyond that, local SEO adds several additional criteria that will get you more attention within your specific city. 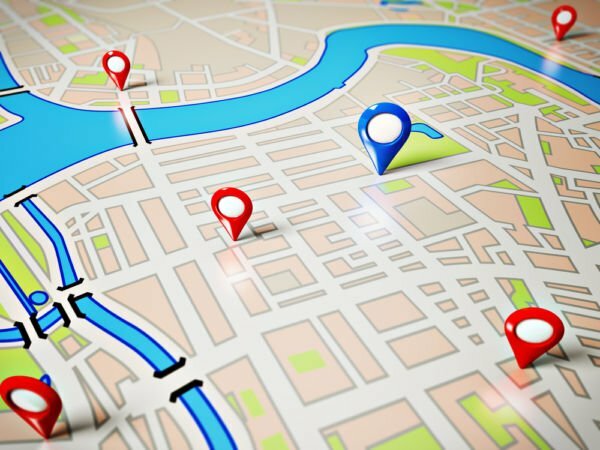 If your business isn’t visible on Google Maps or Bing Maps, Google+, Facebook, Yelp, or other sites with a location-based component, you’re never going to get more visibility within your target market. Lucky for you, every business with a physical address is able to claim a free listing on Google Maps (and Google+ by extension), and from there it’s a simple matter of building profiles and making sure your business information – address, phone number, website – matches across sites. Once you have your business listed, you need to get it cited. A citation is kind of like a mention; it doesn’t have to be a link back to your site. Instead, it just has to include information like your business’s name and address, phone number, or other identifying details. If you can get your business listed on local directory sites like YellowPages.com or a local chamber of commerce website, those listings will count as citations that increase your overall local visibility. Another way you can take advantage of your Google+ Local page, Yelp listing, or Bing Places for Business page is by having satisfied customers post reviews to your pages. If your customers seem reasonably happy, ask them to write a review for you when you’re near to finishing your work with them. Or for restaurants and services, place your website addresses prominently in your location, so people can log on with their phones or tablets and write a quick review as they sip their coffee. Unbeknownst to many website operators, Google and other search engines actually penalize your local listing if the information on your website doesn’t match that on your local listing pages. Make sure your website has your address, phone number, city and state, and any other identifying information listed in the same format across every page (and as text, not an image file). Then, make sure that the information there is the same as it is on Google or Bing. If it doesn’t match, your rank will go down. One of the best ways to make your local listing more visible is by actually using it. Post links to your blogs or photos, publish updates, and generally stay active with your Google+ page and social media accounts. If you routinely post quality content, search engines will take notice and boost your rank accordingly. There are other ways to achieve local SEO success, but these methods are some of the most tested and trustworthy ways to gain exposure in your local market. And of course, if you need more help getting your business noticed online, you can always talk to us at RankMonsters for advice.